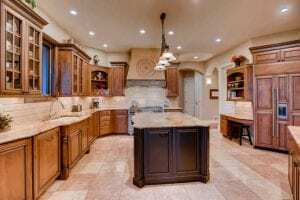 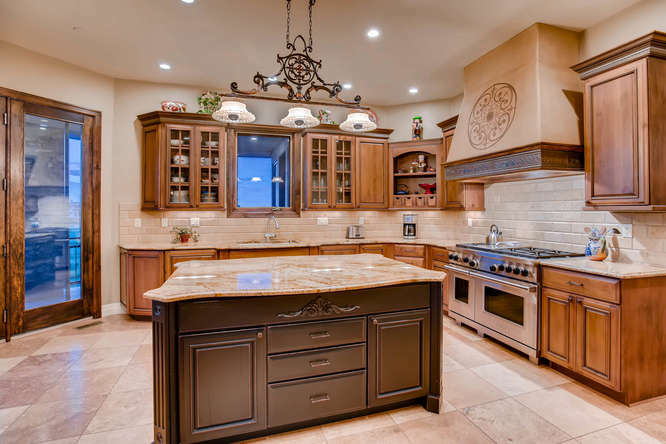 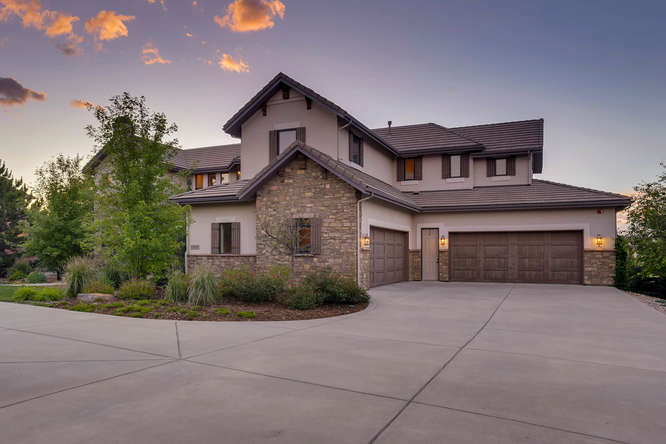 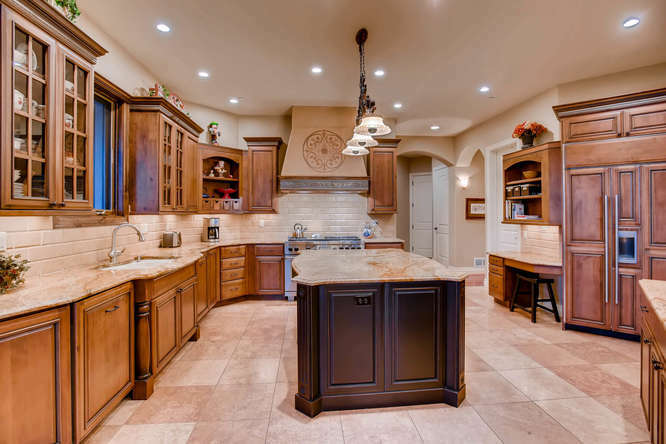 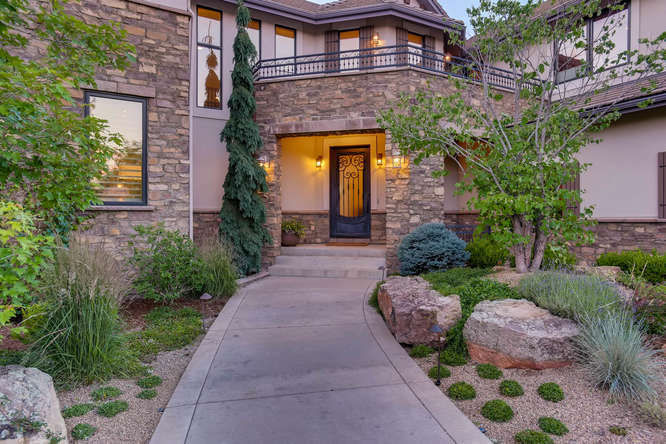 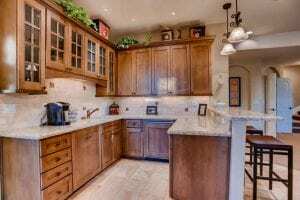 Stunning Custom Home w/ circlular drive & great curb appeal & attractive interior w/ a French Country Charm. 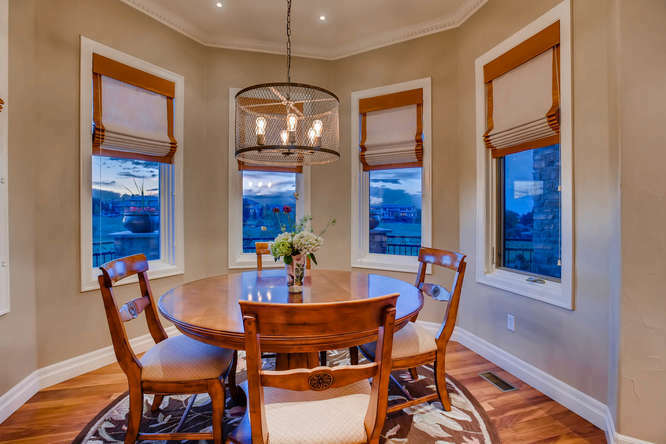 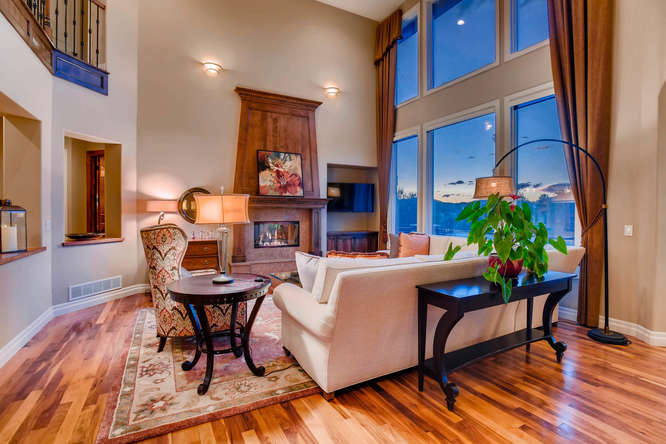 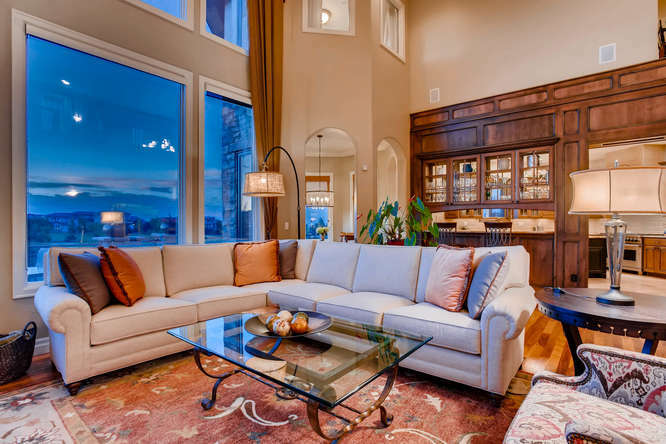 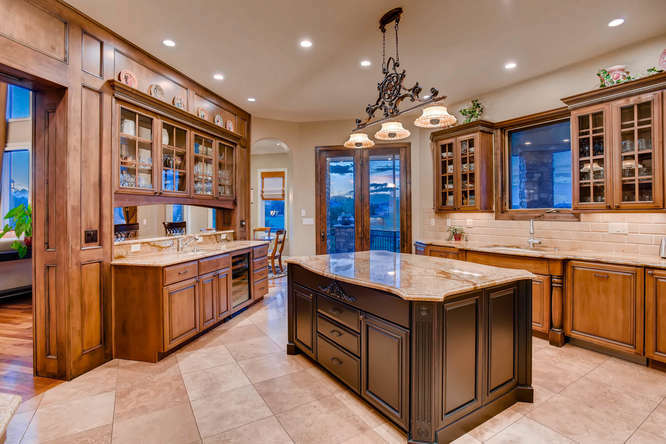 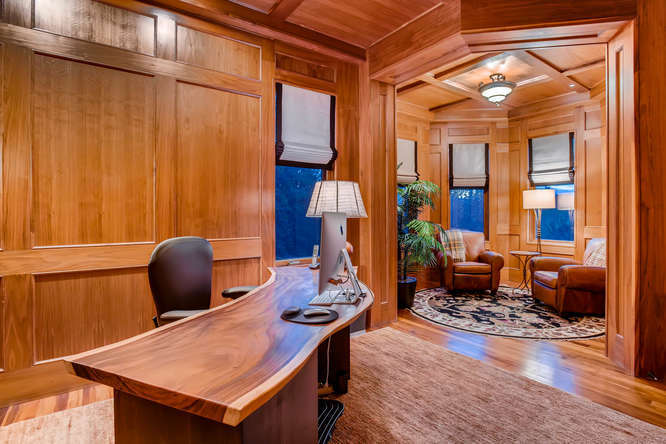 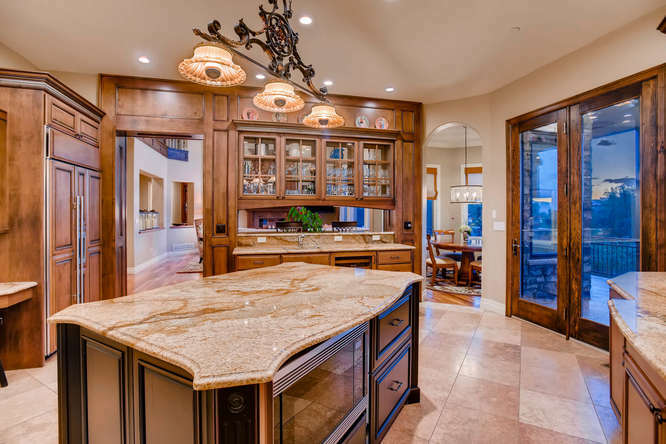 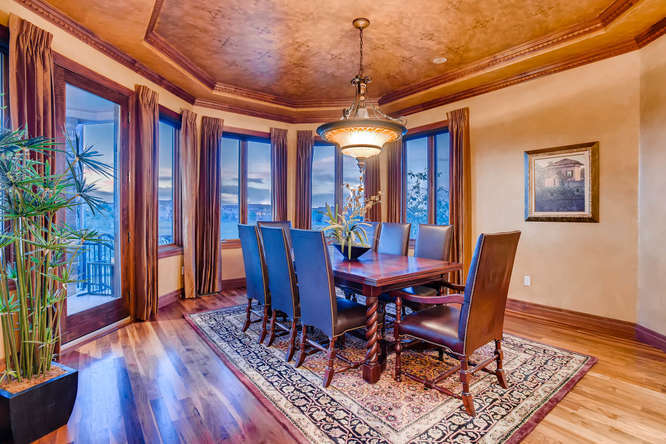 Extraordinary architectural detail & exceptional floor to ceiling finishes thru-out. 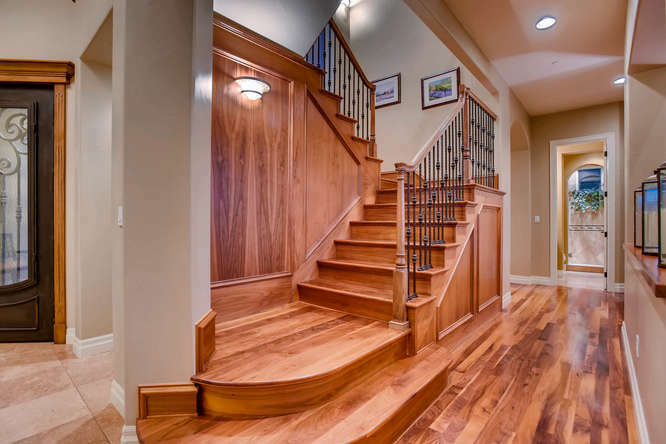 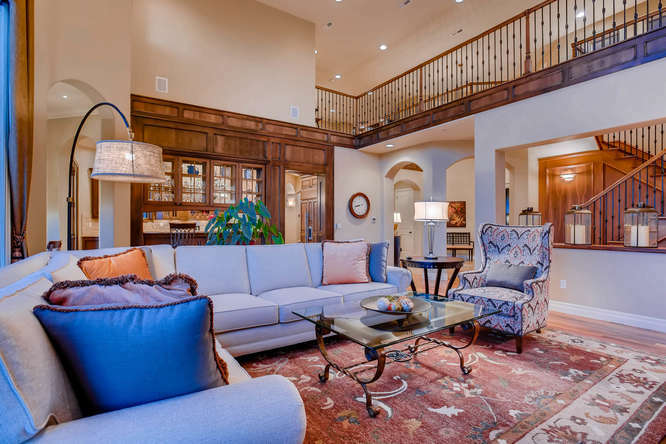 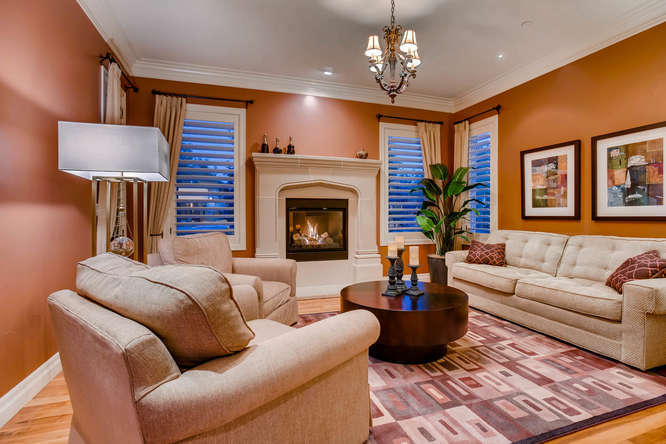 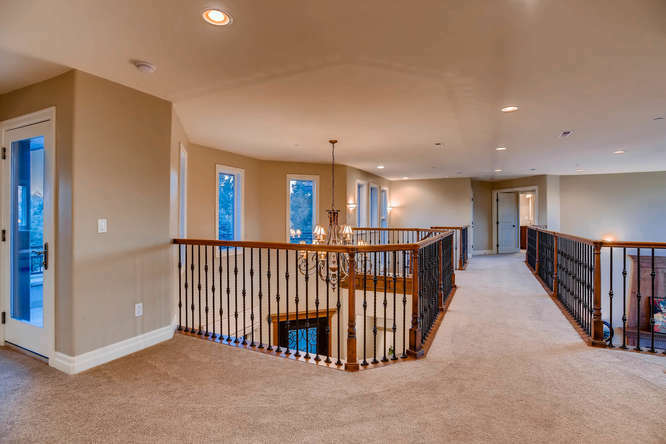 An inviting rotunda-style entry welcomes you to a 2-story living area, gourmet kitchen & elegant dining room. 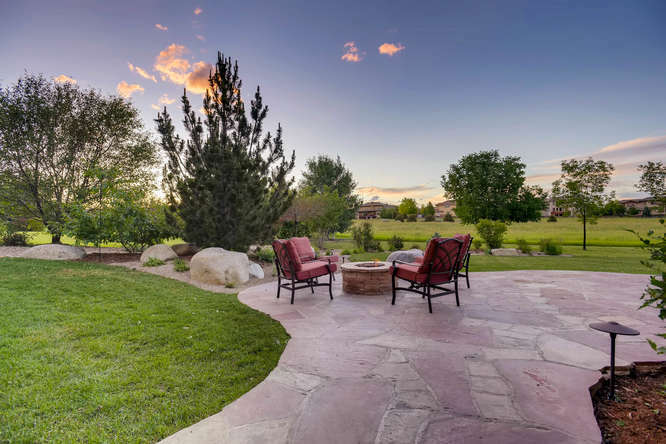 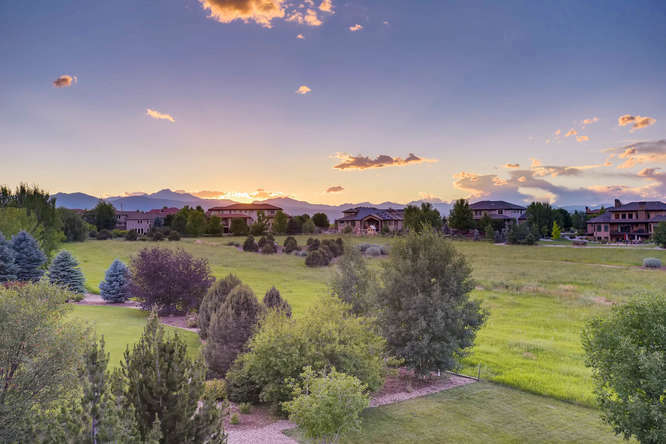 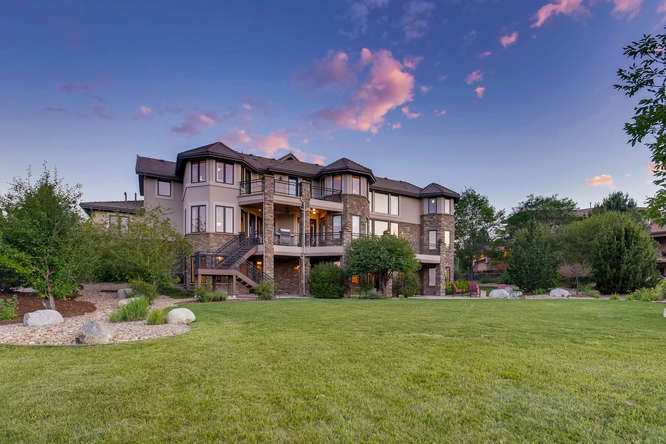 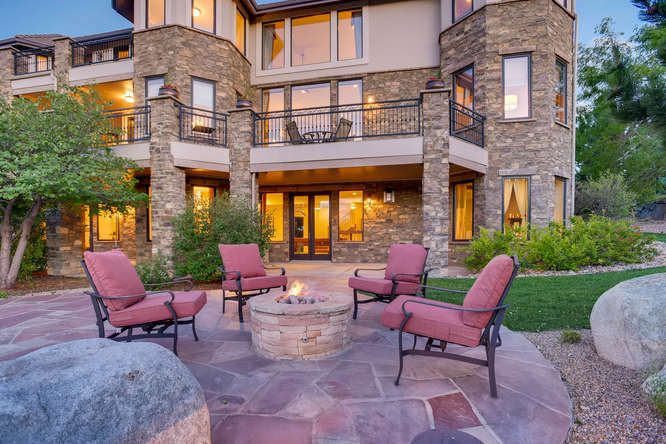 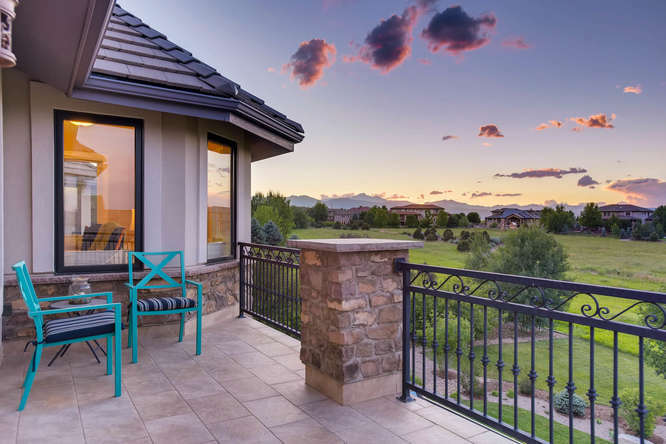 Multiple decks offer big sky & mountain VIEWS! 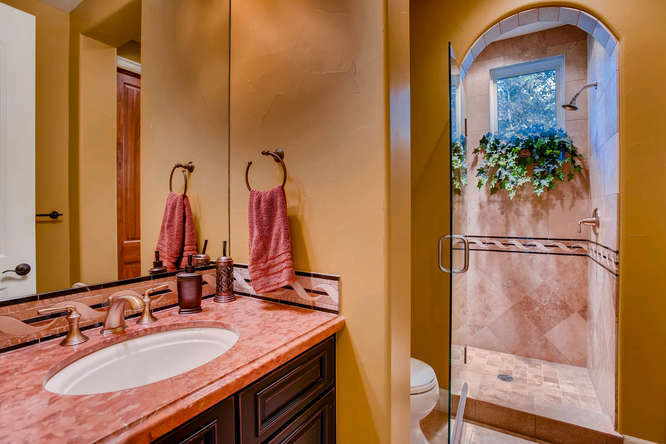 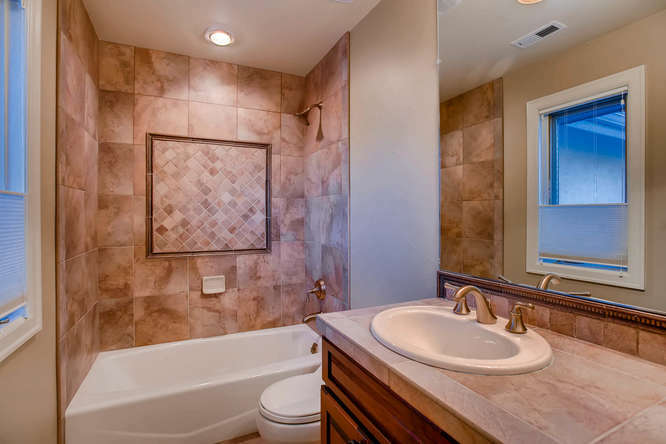 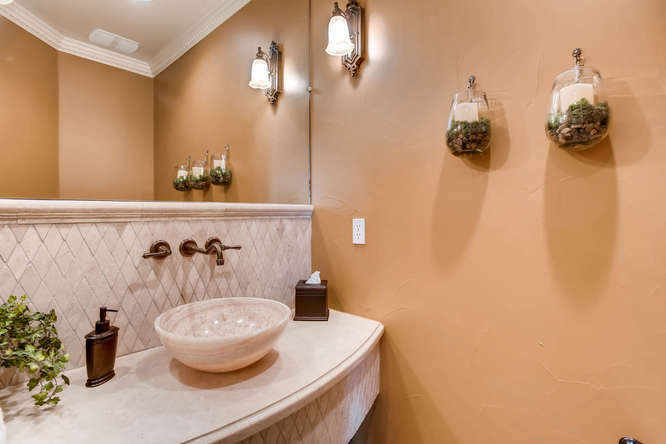 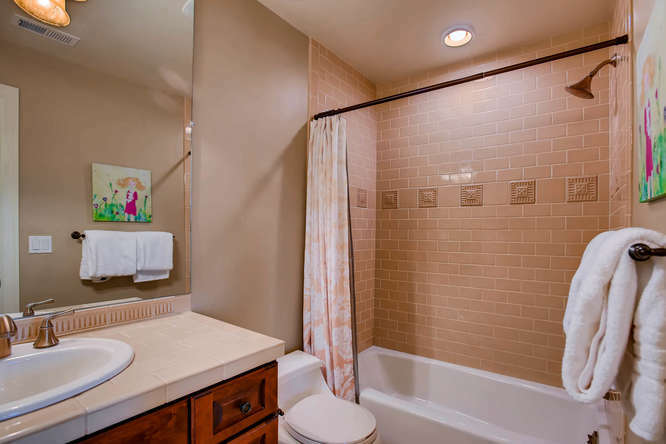 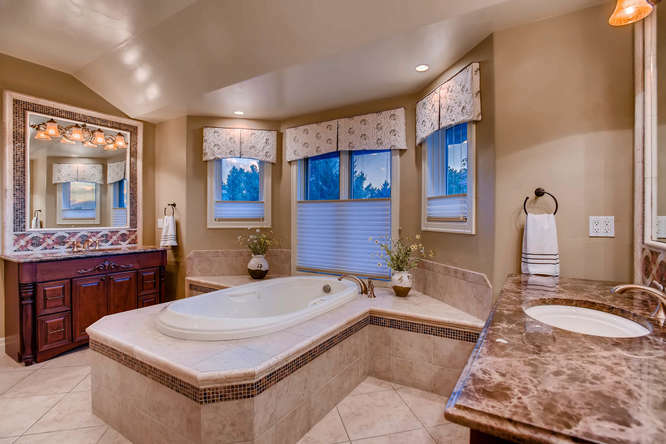 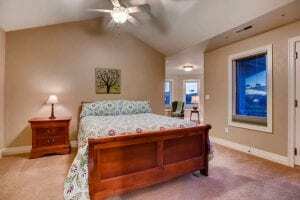 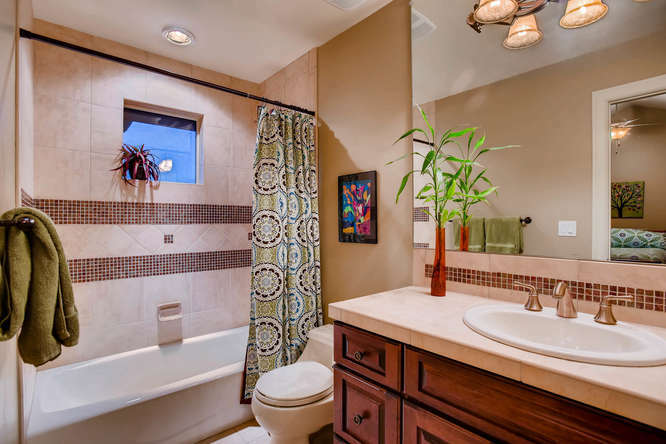 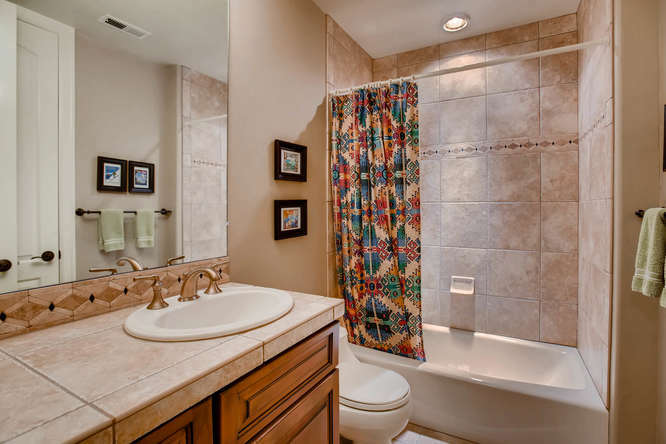 4 BDRMS up all w/ private full baths + bonus/family room. 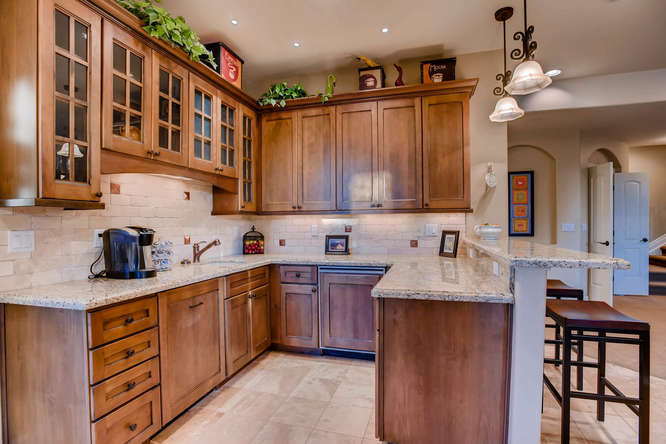 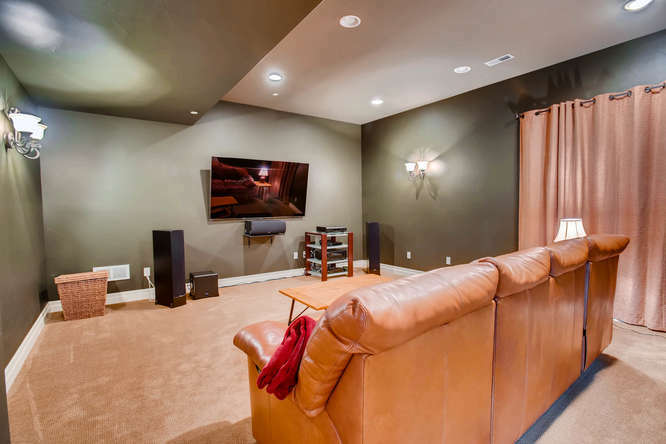 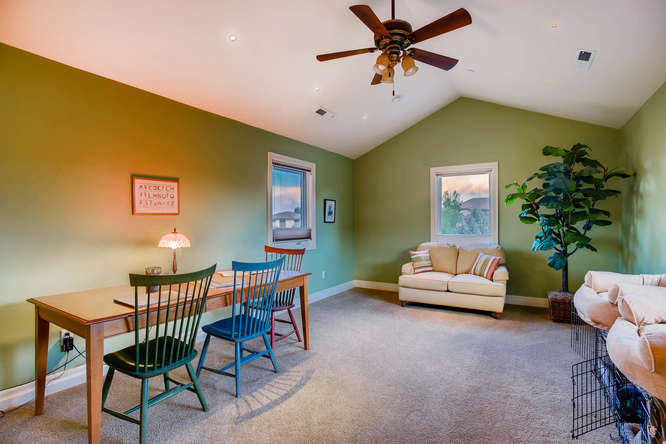 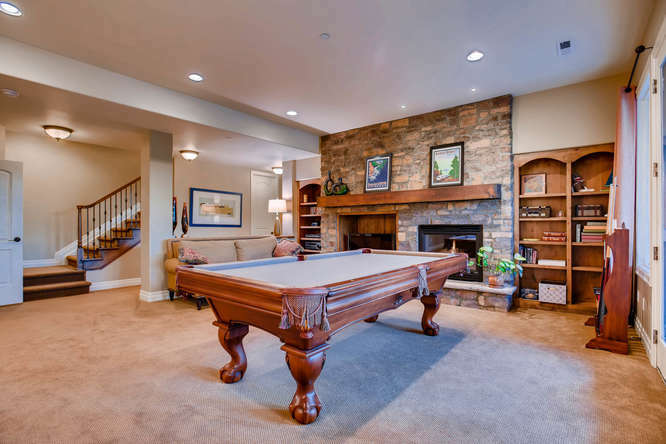 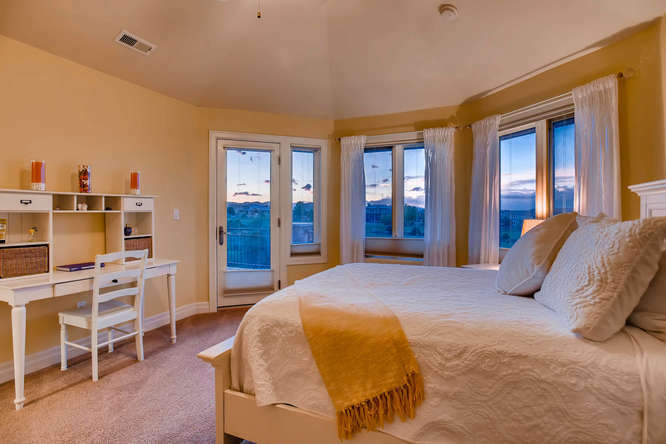 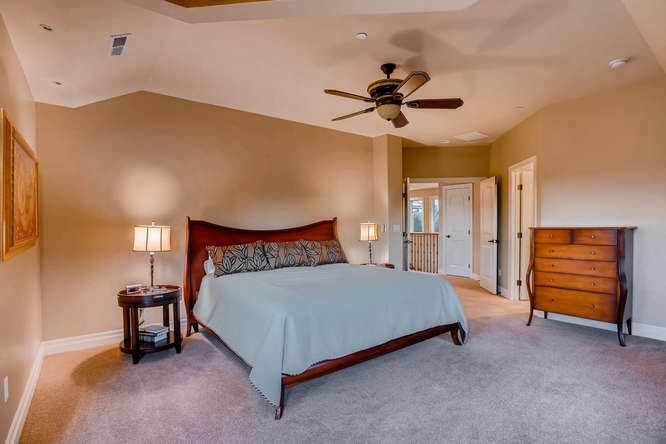 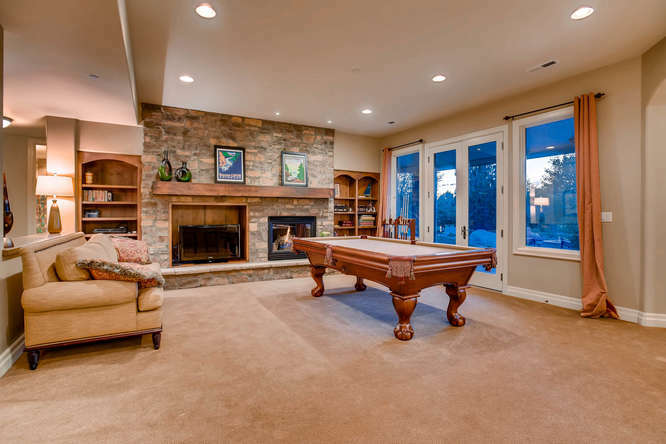 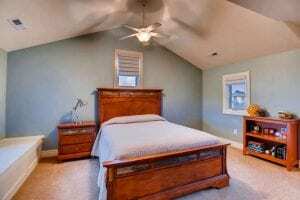 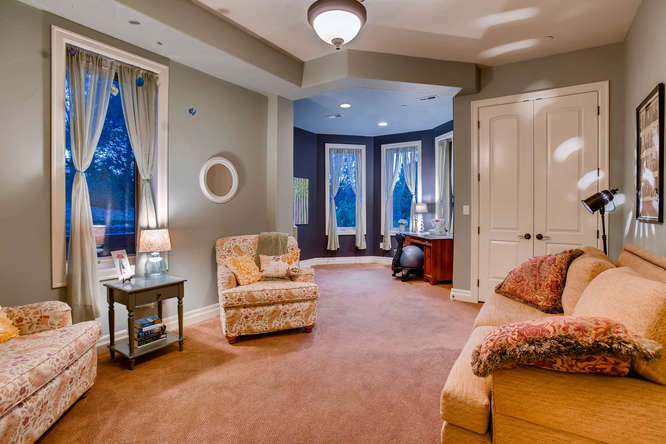 Terrific lower level game/rec room w/ gas FP, kitchenette, media & exercise rooms, bed & bath!